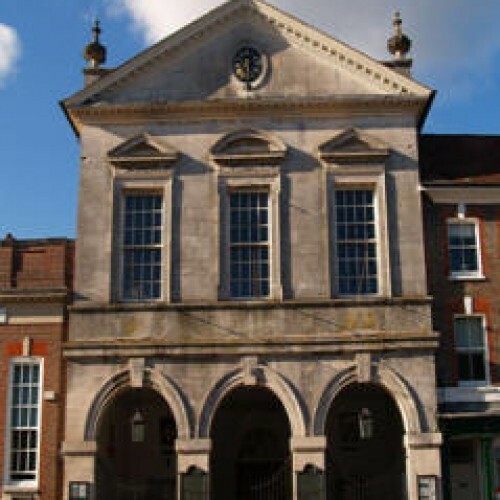 The Corn Exchange, Market Place, Blandford Forum is the largest of the Town Council's venues available for hire by members of the Public. It has a large stage making it suitable for public performances with rear dressing rooms and toilet facilities. 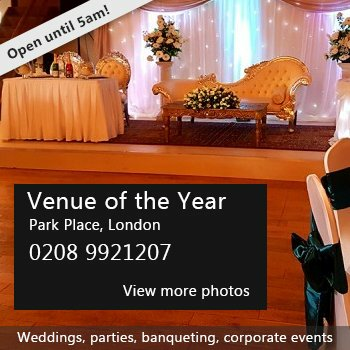 The main hall is large enough to hold "table-top" sales, markets, private functions and receptions. The floor is ideal for dancing. A kitchen is available for use and is equipped with refrigerator, Urn, cooker and cups and saucers for 200. Pay and Display car parking is available within easy walking distance. There is disabled access at the main entrance where there are also toilet facilities including disabled. The Corn Exchange will hold 200 close seated or standing. Maximum number with tables and room for dancing would be 120. The venue measures 21m x 10m. There have been 0 reviews of The Corn Exchange. If you would like to send The Corn Exchange a booking enquiry, please fill in the form below and click 'send'. 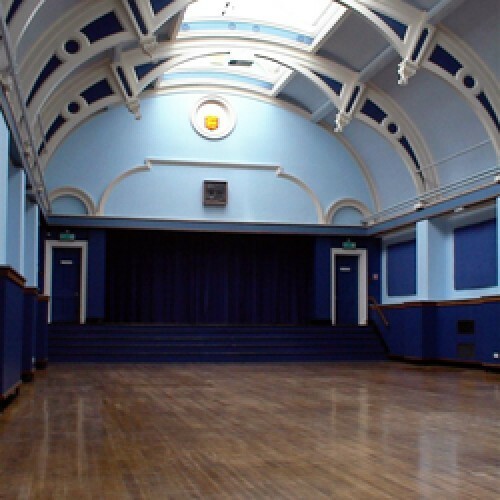 Perhaps some of the following halls within 5 miles of The Corn Exchange would also be of interest?